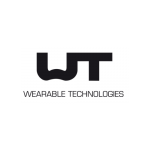 Consensus Orthopedics’ Wearable Aims to Improve Total Knee Replacements – TracPatch – Wearable Device for Post-op Total Joint Patients. 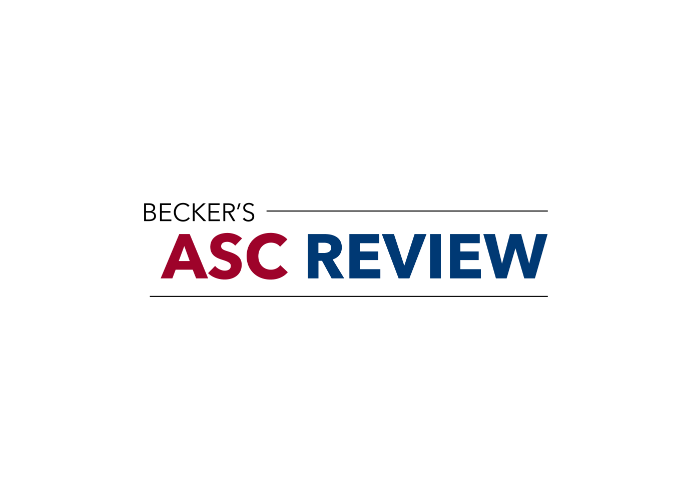 Becker’s ASC Review published an article with 3 key points for TracPatch. El Dorado Hills, Calif.-based Consensus Orthopedics created the TracPatch to help providers monitor a patient’s post-total knee replacement recovery. 1. The TracPatch is a wearable piece of technology placed on a patient’s leg below the joint line. The patch collects and transmits range-of-motion, ambulation, exercise compliance and wound site temperature metrics to providers for up to six weeks after surgery. 2. The device can be used before a surgery to monitor activity levels and range-of-motion. 3. 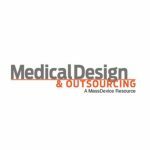 The device is currently only used for TKR, but Consensus Orthopedics anticipates expanding it to other total joint procedures, as well as other surgical knee procedures.